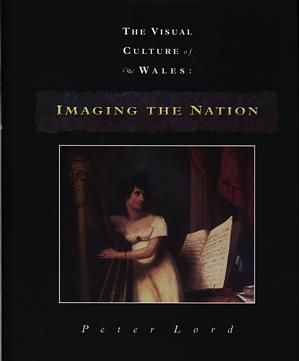 A lavishly illustrated volume presenting a comprehensive study by a renowned scholar of the rich heritage of Welsh images during the period 1500-1950, noting especially how Wales and Welsh nationhood are portrayed in these images. Over 450 colour images and over 200 black-and-white images. First published in 2000.